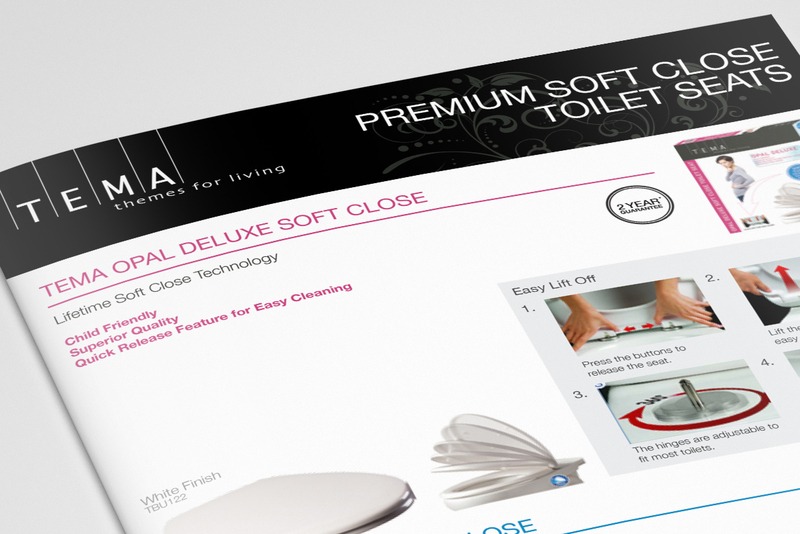 Discreet soft close technology. Child-friendly and superior quality soft close mechanism. Complete your bathroom with the Tema Chrome Accessories Range. Child-friendly and superior quality soft close mechanism. Complete your bathroom with the Tema Chrome Accessories Range.